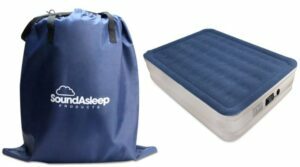 An American standard brand is a global manufacturer of the household solution. Making life easier, safer, quicker, and more beautiful throughout the world is their main goal. In case they are a success in many ways. 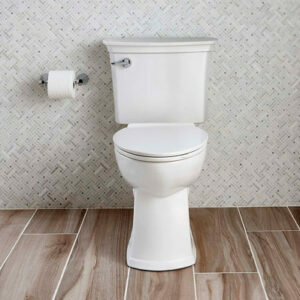 With a lot of innovative invention, American standard self-cleaning toilet is a recent one. Expositing stylish design and classic dealing it is an invention like dream come true. They surprise their customer along with world with their discovering new toilet and soon after it becomes talk of the town. So we decided to come around this topic. In this writing, we are mainly discussing both the advantage and disadvantage of the toilet name ActiClean self-cleaning toilet. 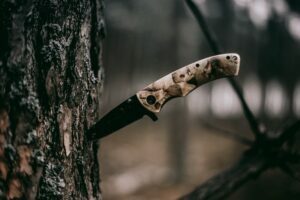 Take a time to read the article and find out you need this or not. 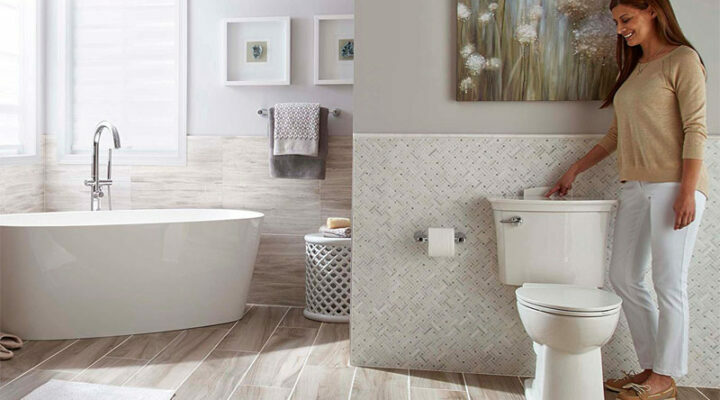 Keeping your bathroom sparkling clean and odors free nicely with American standard ActiClean self-cleaning toilet. Generally, every product has some advantage and disadvantage take a look for vivid information about the dream toilet. At the talk of an advantage, the toilet is full of them. Let’s start with the design, as for design you can see that the white color elongated blow shape toilet is stylish in look and ease of maintenance. Come with stander height with 2 piece form. In addition, has ADA compliant that’s means you can raise your seat height to 19 inches. Life becomes wonderful if every home appliances clean automatically without your waste of time. And this model of American standard has done your job perfectly. As for cleaning it comes with auto cleaning feature. You just need to select or touch the button including in toilet to activated self-cleaning mood. There are two modes of cleaning one is quick clean and other is deep clean. If you want a quick clean within 1 min then simply touch the quick mood then automatically you’re cleaning start. 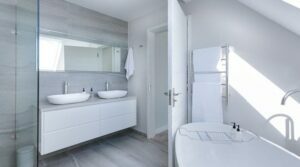 And if you want a deep clean in at least per one week then select a deep clean mood and the system takes at least 10 minutes for deep cleaning your toile. Moreover, the system has child lock function that helps to protect your product from litter curious hand. All you need to do simply press down the deep and quick button together for 3 seconds. Similarly for deactivated the mood do the same. So nothing difficult even you don’t need any instruction. Now if you want to know about flushing mechanism it originally Vormax so undoubtedly you expect great flushing power. As for VorMax, it is perhaps best flushing process in terms of cleaning heavy waste. Furthermore, the seat setting is awesome. Excellent close seat with excellent appearance and build with quality. It has non- slip bumpers that hold the seat tightly. So that means you can move on it as much as you want but the seat will remain still. Moreover, the seat has release button which helps to removes seat easily for cleaning purpose. The disadvantage is the limited nature of every product and in general. As for this one we find of some. The main disadvantage we indicate that the replacing part of the toilet is somehow expensive. If you think of VorMax flushing system and parts when it comes to replacement the double flapper design which cost more to replace than one flapper design. As we know flapper is the most frequent and common replacement part of a toilet. Though the model provides 9 months of cleaning solution along with the product after that the cleaning cost is somehow expensive. You have to pay more than 50$ per year for cleaning purpose. Although it based on the setting you choice whether quick clean or deep clean mood. Moreover, you do not use different cleaner in the toilet. You have to use cleaner which is design for the toilet. In case you use any other that you are out of warranty. The issue with the cover is that you could not switch it to a normal tank lid. And we don’t know how the cover last while there are electric controls inside. As it is a very new product but at this time some customer complains that the self-cleaning mood sometimes did not work perfectly. Although we are not sure about that is the cleaning mood work perfectly or not. But in our opinion, you should consult the customer service if you want to buy. Other issues we find the function of self-cleaning mood require a battery to perform it that the battery requires frequent change. As we all know American standard is a reputed brand in toilet manufacturer world. They sustain their position more than 80 years so the point is they are trustworthy. 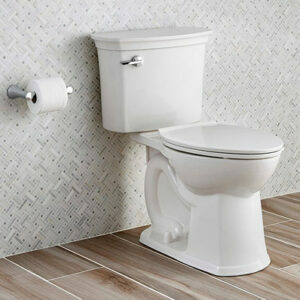 In case of American standard self-cleaning toilet undoubtedly it is one of the finest creations. Though they have some disadvantage in it and we guess it really a general fact. In this article, our main target is to acknowledge you the self-cleaning toilet from American stander. We try our best to show you both advantage and disadvantage in the product in a vivid manner. Hope you will find something useful. In case you want to buy you can check out the local market or directly take form them or you can also take a look on Amazon for the toilet.